As DPR Group continues growing, it has come time to add another member to our skilled team. 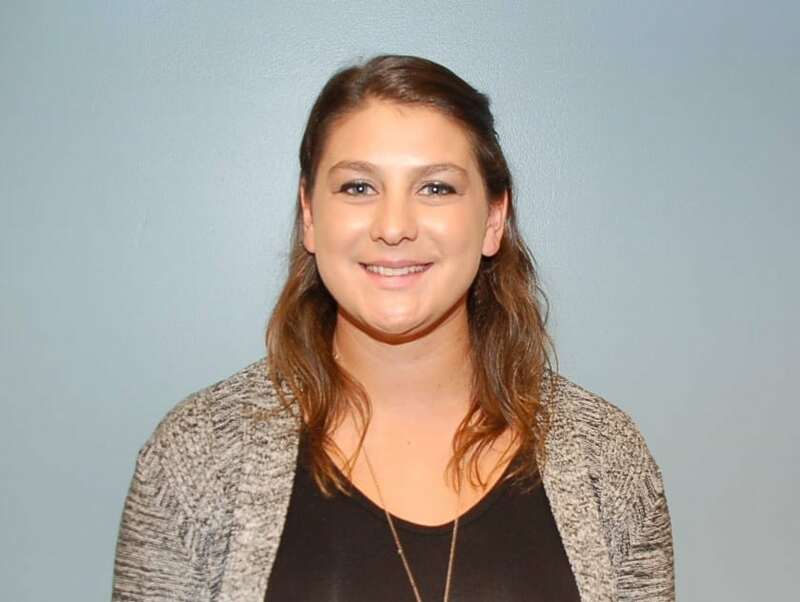 Please join us in welcoming Claire Kelly as our new account coordinator. In this position, Claire will be a part of the support staff that assists our account executives with day-to-day, strategic PR and marketing projects. She will work on a wide range of client accounts, including those within the supply chain, business intelligence, logistics, manufacturing and e-commerce industries. Claire graduated with a bachelor’s degree in journalism and a minor in human relations from High Point University in May 2015. As a member of her college’s Division I soccer team, Claire brings a competitive spirit and drive to the workplace. She has already demonstrated excellent writing and editing skills, which she will put to good use when helping develop client press releases, bylined articles and other marketing pieces.